New for 2019 - Coach Pitch! Updated Monday February 11, 2019 by Scott Hurt. 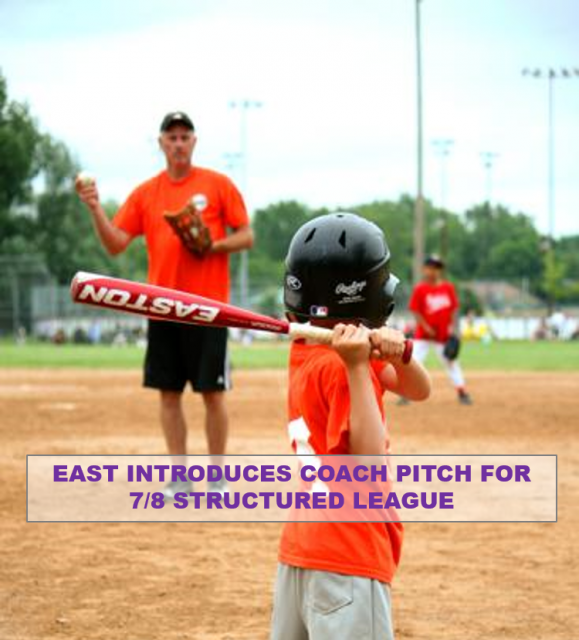 Beginning in 2019, the 7/8 Year Old Structured League will be a Coach Pitch League. Tryout dates and times may vary by age and are to be determiend. See below for details. Players must attend one tryout date to be eligible. Assessments will be held Monday and Tuesday, Feb. 25 and 26, 2019 at Harrison High School, 211 Fielding Rd, Evansville, IN 47715. Actual dates/times vary by age. Please read carefully below. Tryouts will consist of stations evaluating various aspects of the game of baseball. We ask that you please have your child checked in and ready to go 15 minutes before start time. Each player is required to attend only one assessment day. As long as we are able to complete assessments as outlined above, we should have all teams placed for practices to begin the week of March 4th. Our 7/8 Structured Coach Pitch League is designed for players wanting to learn and develop baseball skills in a more structured and competitive environment comprised of ballplayers ages 6, 7 and 8 years old. All returning players who were part of the 7/8 year old league last year will be placed back on the team they played for in 2018, unless the league is directed otherwise by the parents or guardians for that child to be placed back in the pool of open players to be placed on a team for 2019. In those instances, players must attend evaluations once again in 2019. Click here to go to the 5/6 Instructional Lague page. Click here to return to Main Assessments page.